Netflix and cable companies: they’re natural enemies, like cats and dogs or Superman and Lex Luthor. And yet for as hard as some cable companies are working to compete against Netflix, others appear to have worked out an accord. 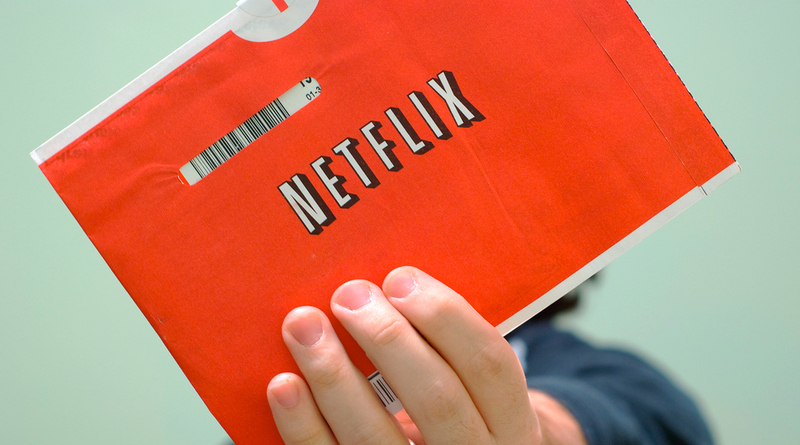 For customers of three smaller cable providers, Netflix is now a channel they can surf to just like any other. Netflix has made deals with three smaller cable companies — Atlantic Broadband, RCN, and Grande Communications — that make Netflix streaming service accessible through the cable set-top box. The three companies, together, serve about 820,000 subscribers, according to the AP. Customers will still have to subscribe to and pay for their own Netflix accounts to access Netflix, but putting Netflix right in the channel guide saves the step of switching to another device (like a gaming console or a PC). There’s a third party involved in the deal, and that’s TiVo. The cable customers who will be able to access Netflix in their channel guides like any other network all use TiVo-enabled DVR set-top boxes provided by their cable companies. Last year, Netflix was in negotiations with several larger cable companies, including Time Warner Cable and Comcast, to put apps on their set-top boxes as well. However, the pending merger between the two cable giants stopped those plans. Choosing cooperation over competition with Netflix could be a very smart move for the smaller cable companies, who also provide broadband service. Those companies certainly can’t compete with behemoths like Comcast when it comes to pricing leverage or to geography, so it makes sense that they would try to use the carrot, rather than the stick, to make potential cord-cutters stick with as much service as possible. As the AP also points out, the move is in line with Netflix’s positioning to compete most directly with premium cable channel HBO. That the two are jockeying in exactly the same space is obvious as soon as you think about it: HBO is now most known for their original programming, but it wasn’t always so. And they still fill plenty of air time with an enormous catalog of films. Netflix, which also started with an enormous catalog of films, not only now streams several popular TV series that once aired on broadcast and cable networks, but also “airs” original programming of its own — and those series, like House of Cards and Orange Is The New Black, are becoming cultural phenomena in their own right. It’s interesting to see the new “premium channel” in town making the transition from internet-only company to 21st-century network. And it’s one small but consumer-friendly function that the smaller cable companies can offer and Comcast, for now, can’t.